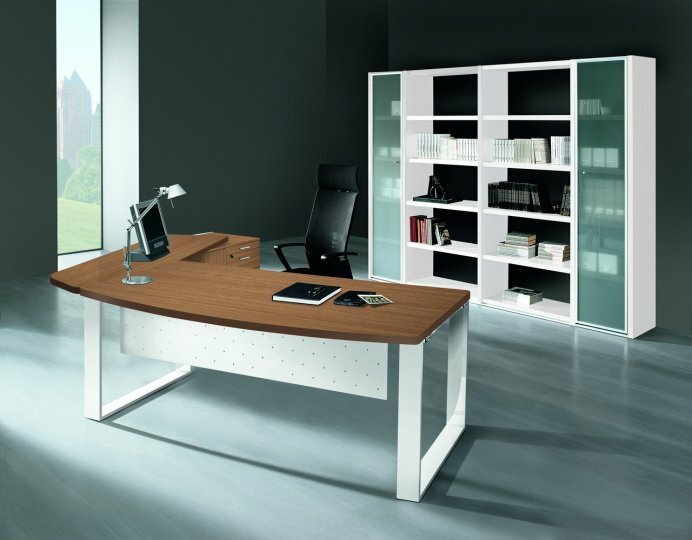 A range of executive fuirniture with extra thick tops supported by a durable and designer leg frame in a powder coated white or silver finish. The frame is 15mm thick for additional strength and stability. XT Ring executive furniture is manufactured to a high quality in Europe and is supported by a three year factory warranty.The range can match with Mega wooden storage and the Travidio executive bookcase system. 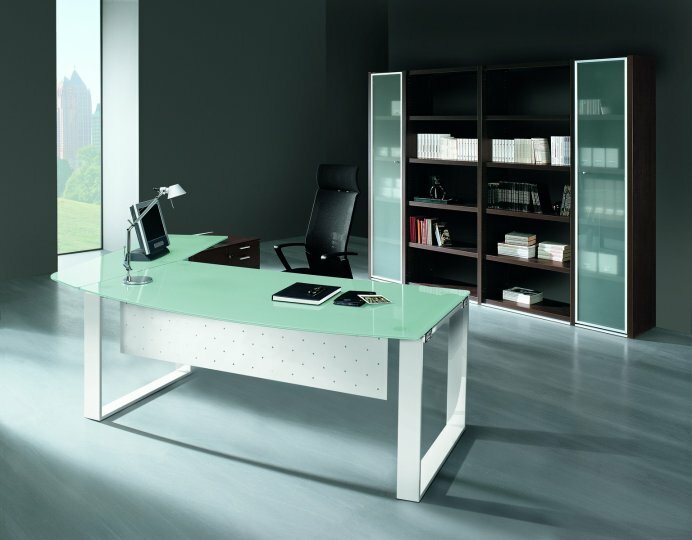 This executive furniture is manufactured to stock and is normally available with 7-10 days.